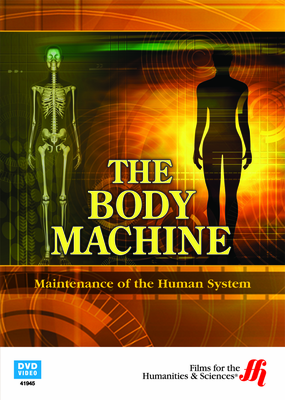 The Body Machine: Part 2-Maintenance of the Human System (Enhanced DVD) explores the workings of the most amazing machine every created. In fact, the human body is one of the most dependable marvels of engineering, only requiring a minimal amount of maintenance. This film takes viewers through the various systems that make up the human body as well those systems that work to keep it healthy as well as explaining what we can all do to help it function at its peak. 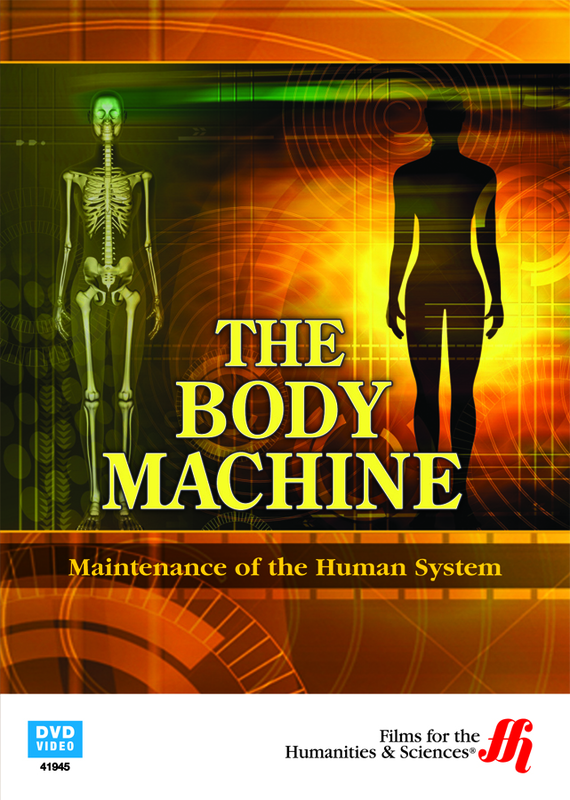 The Body Machine: Part 2-Maintenance of the Human System (Enhanced DVD) is a comprehensive look at the most marvelous machines ever created, the human body. This second part of a two-disk series explores the part humans can play in keeping their body functioning in top form and what they can do about it when it fails.